Yes, You Heard It Right. Early Morning is the Worst Time to Exercise. Early morning, right after waking up is probably the worst time of all day to exercise. Regular exercise is essential to maintain good health and fitness. However, there are good and bad times of the day to train in terms of the effectiveness of the exercise and potential to cause harm. Early morning, right after waking up is probably the worst time of all day to exercise. 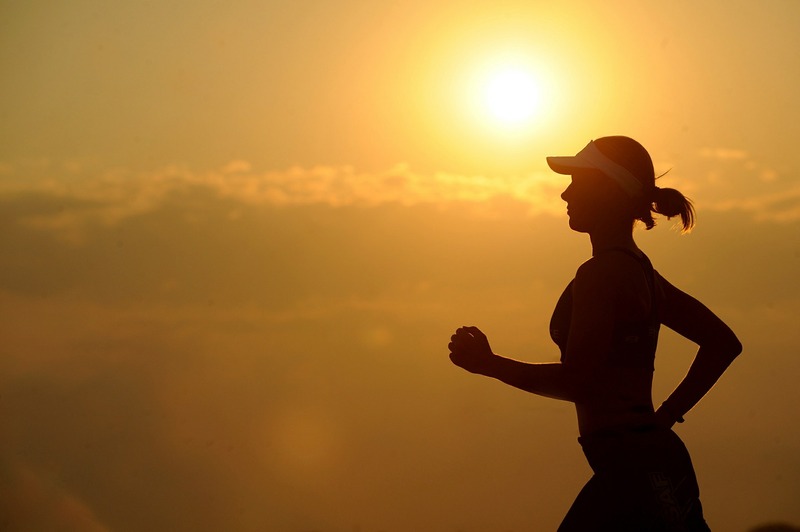 The myth that early morning is the best time for exercise is highly prevalent in India and needs to be examined critically. What factors should we keep in mind when trying to find the best time to exercise? First and foremost is the energy stores of the body, i.e. the blood glucose levels. When you wake up in the morning, your body has been starving for 10-12 hours and the blood glucose levels are low. The body is deprived of nutrients and your alertness levels and reaction time are not high. Definitely, you will not be able to perform to your potential if you start early morning. Second, your muscles have been mostly immobile during your sleep which makes them stiffer. Exercising and lifting weights takes a toll on your joints, connective tissue, and other support structures. Your spine is made up of vertebrae which are separated by intervertebral discs. These discs have the capability to absorb water and usually absorb most water when you are asleep. The water-rich discs are not ready for action; the pressure exerted by water makes the discs more prone to injuries from twisting, turning and bending movements during intense activity. Your core body temperature has also dropped from the night’s sleep. In short, right after waking up your body is not yet ready to perform heavy physical tasks. “The air is always so fresh in the morning.” We have heard this statement so many time that we have lost the absurdity of it. I think people started believing it because in the morning the atmosphere is usually very calm and quiet. But it is this calmness that makes the morning air so dangerous to breathe. Calm or stable atmospheric conditions keep the pollutants trapped in the lower atmosphere and prevent them from dispersing. This is the time during which the levels of PM2 and PM5 are at their highest. PM2 and PM5 are extremely fine pollutants that cannot be filtered through your nose and have the capability to settle deep into your lungs and cause respiratory problems. This problem is more severe in the northern states of India, especially in winter months. So, when is the best time to train? If we want to get the best results out of our training with least harm caused, it is best to train either 4-5 hours after waking up or in the evening after work. Experienced Software Engineer with a history of working in the computer software industry.